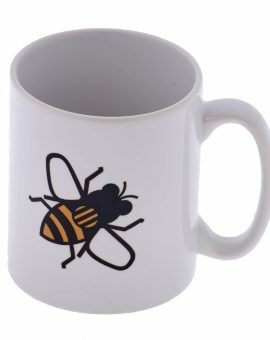 White Mug: Buzz Bee MW101 Series 1 Design MS001 Premium 'A' Grade quality Durham style…	SKU: MW1010000. 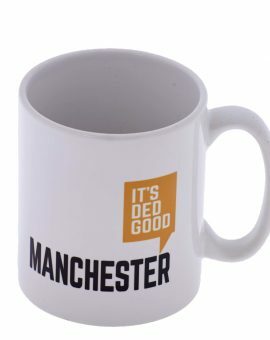 Category: Mugs. 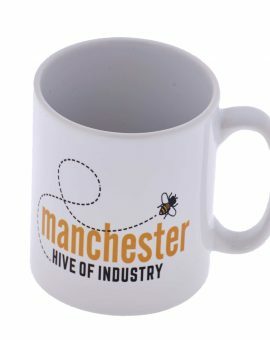 White Mug: Simply Bee MW410 Series 4 Design MS010 Premium 'A' Grade quality Durham style…	SKU: MW4100000. Category: Mugs. 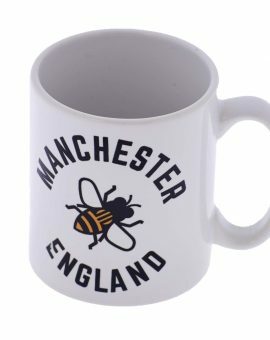 White Mug: England Bee MW412 Series 4 Design MS012 Premium 'A' Grade quality Durham style…	SKU: MW4120000. Category: Mugs. 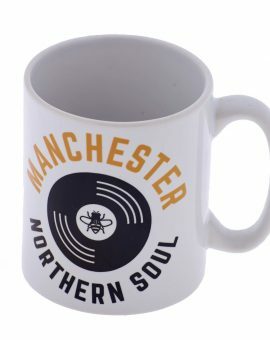 White Mug: Northern Soul MW308 Series 3 design MS008 Earthenware Colour White	SKU: MW3080000. 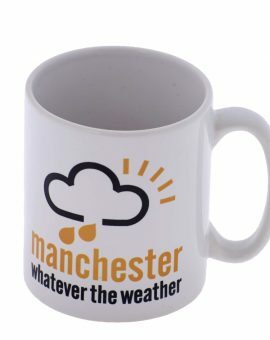 Category: Mugs. 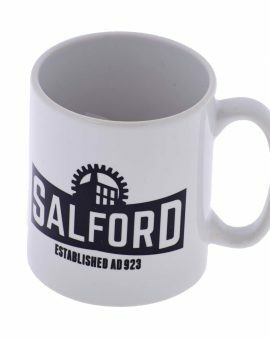 White Mug: Salford MW309 Series 3 Design MS009 Earthenware Colour White	SKU: MW3090000. Category: Mugs. 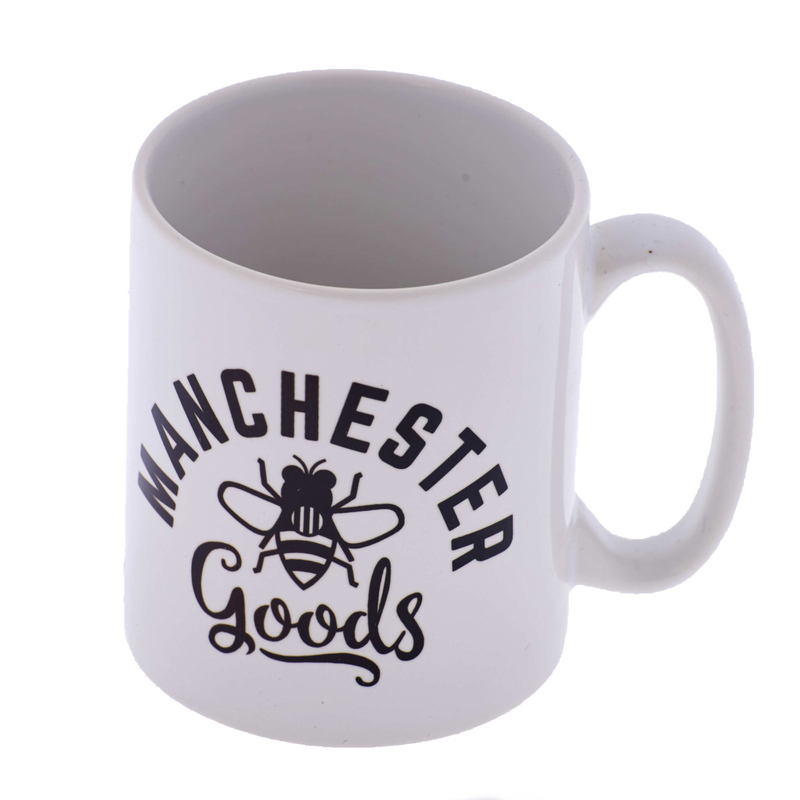 White Mug: Ded Good MW306 Series 3 Design MS006 Earthenware Colour White	SKU: MW2060000. 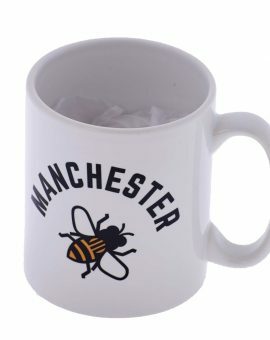 Category: Mugs. 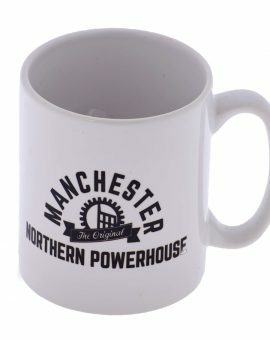 White Mug: Northern Powerhouse MW205 Series 2 Design MS005 Earthenware Colour White	SKU: MW2050000. Category: Mugs. White Mug: Whatever The Weather MW204 Series 2 Design MS004 Earthenware Colour White	SKU: MW2040000. 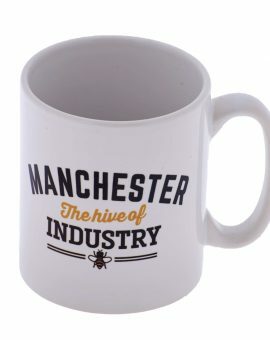 Category: Mugs. White Mug: Cog Round MW102 Series 1 Design MS002 Earthenware Colour White	SKU: MW1020000. 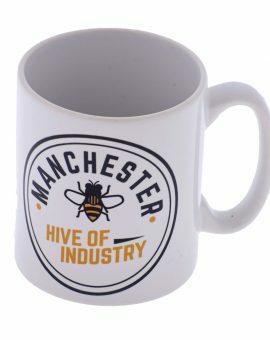 Category: Mugs.